2-3 defeat… again thats three in a row, send help or the militia to overthrow the FO. 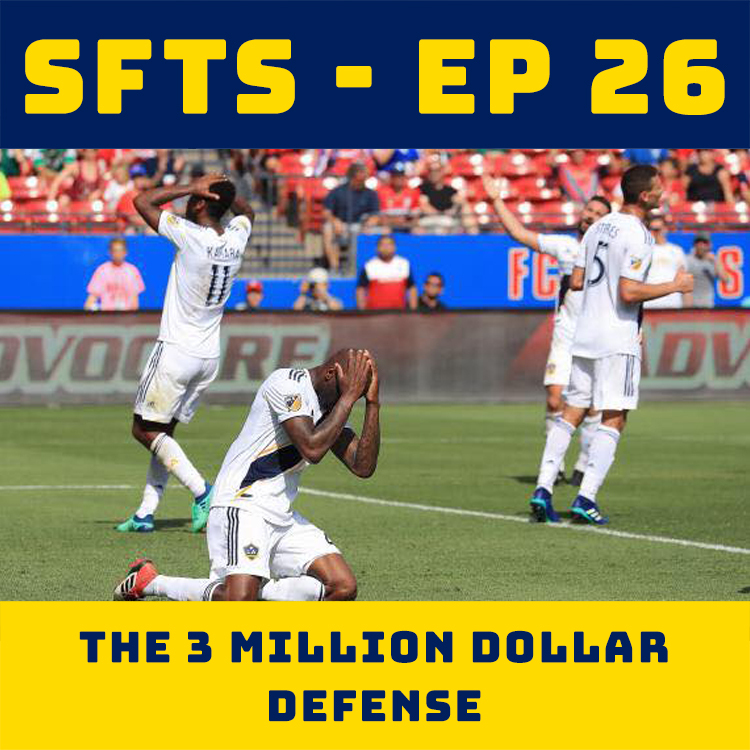 This episode is absolutely everywhere, as we do our best LA G defense impersonation. THIS IS DEFINITELY A RANT EPISODE.